We return from the weekend with an impressive spotlight of footwear led by the classic Visvim FBT. The weekend was also filled with the usual Jordan favorites, such as the Air Jordan 3 Retro, Air Jordan 7 Retro and the Air Jordan 11 Retro. A rare appearance is made by the original Air Jordan XIV Low, along with the Air Jordan 4 released as part of the Doernbecher Charity Project. 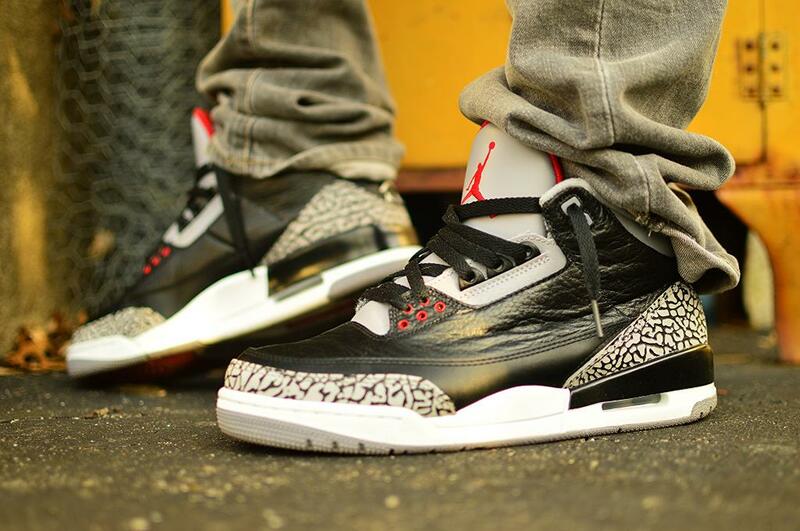 Mjow1999 in the Air Jordan 3 Retro. 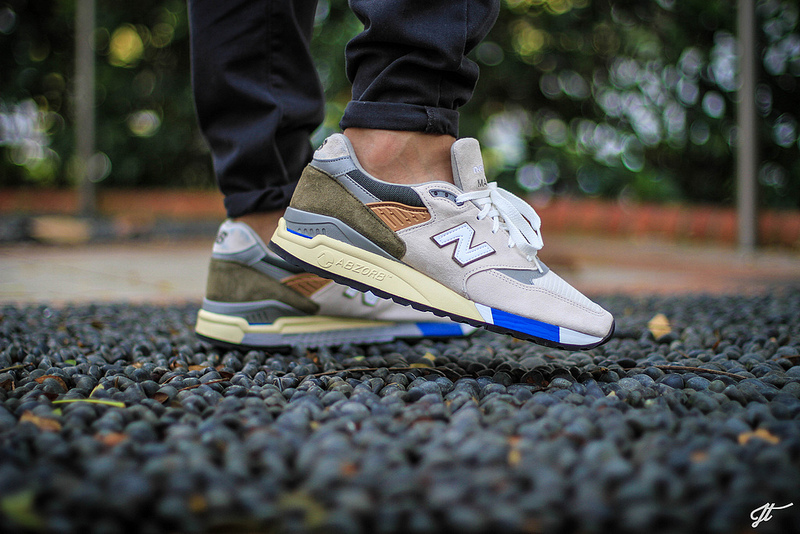 Jon.T in the CNCPTS x New Balance 998 "C-Notes." 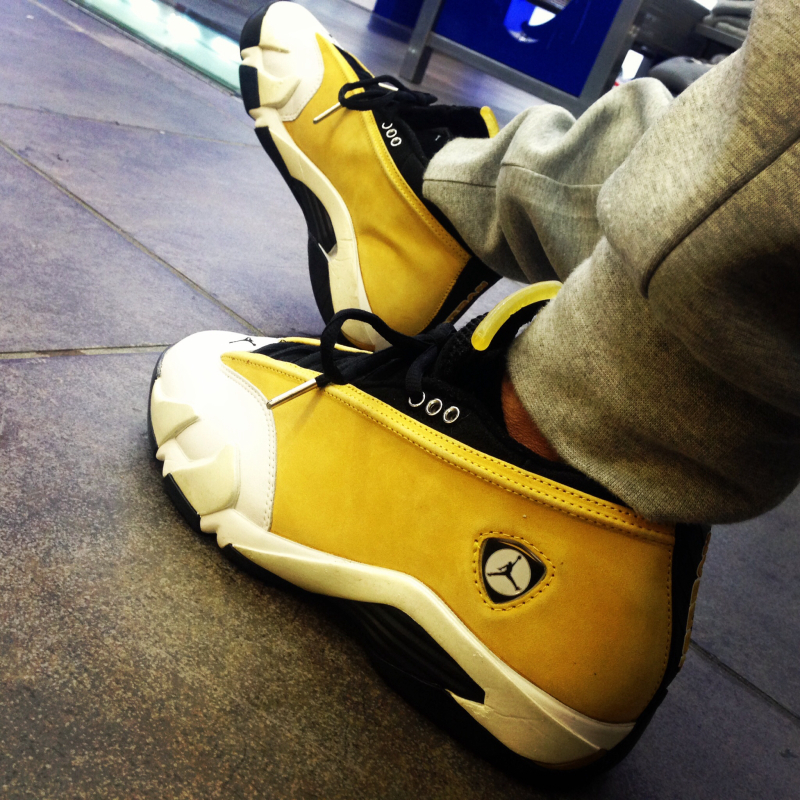 YoungSk8 in the Air Jordan XIV Low. 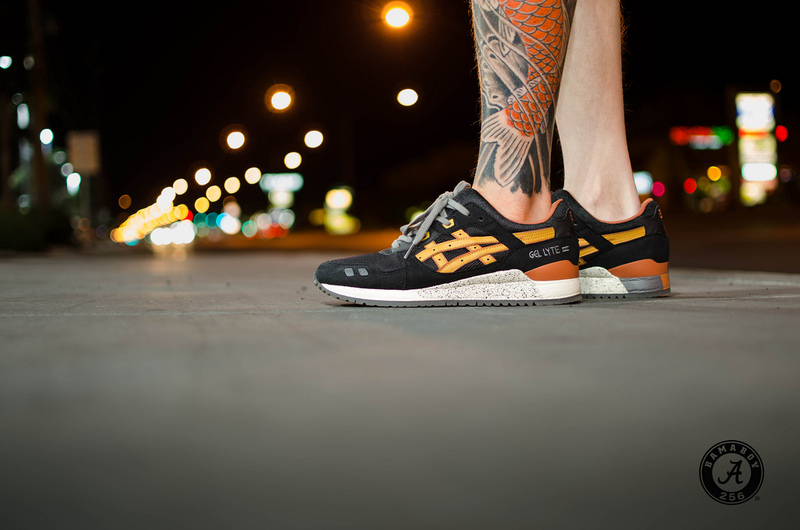 BamaBoy256 in the Asics Gel-Lyte III. 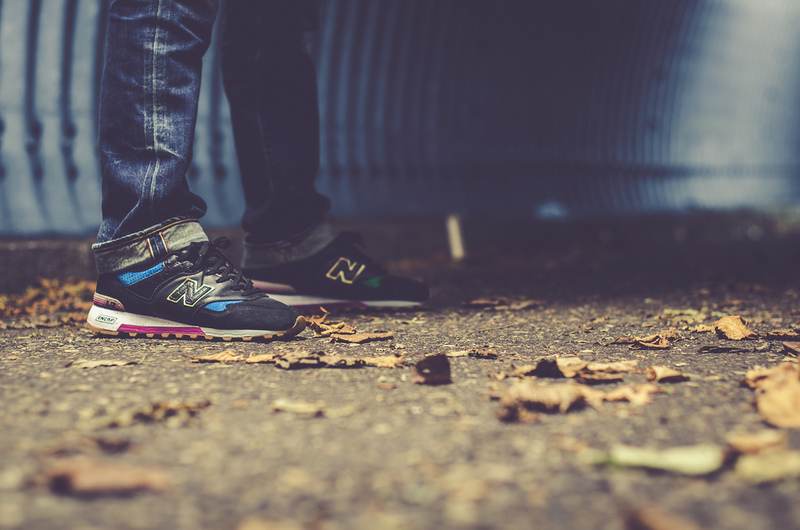 JBeast501 in the UNDFTD x La MJC x Colette x New Balance 1500. 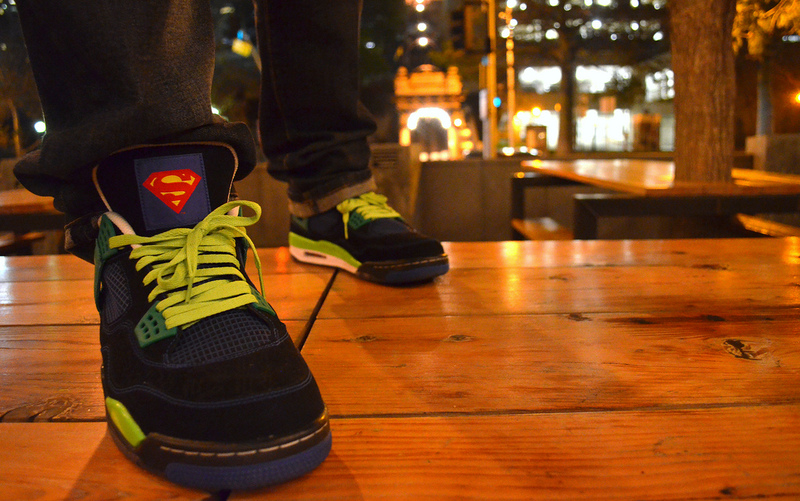 DRUMattX in the Doernbecher Charity Air Jordan 4 Retro. 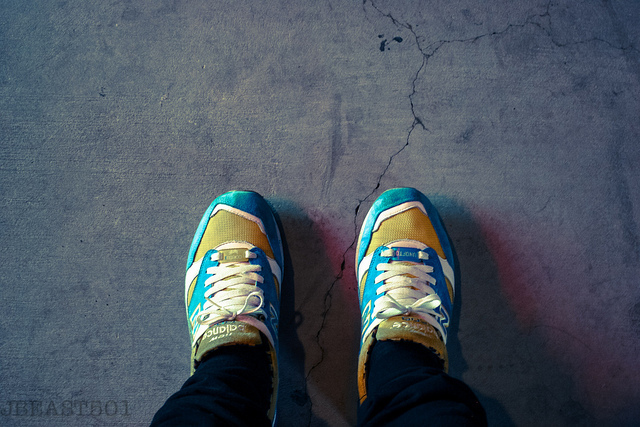 Prince-Jamal in the Size x New Balance 577. 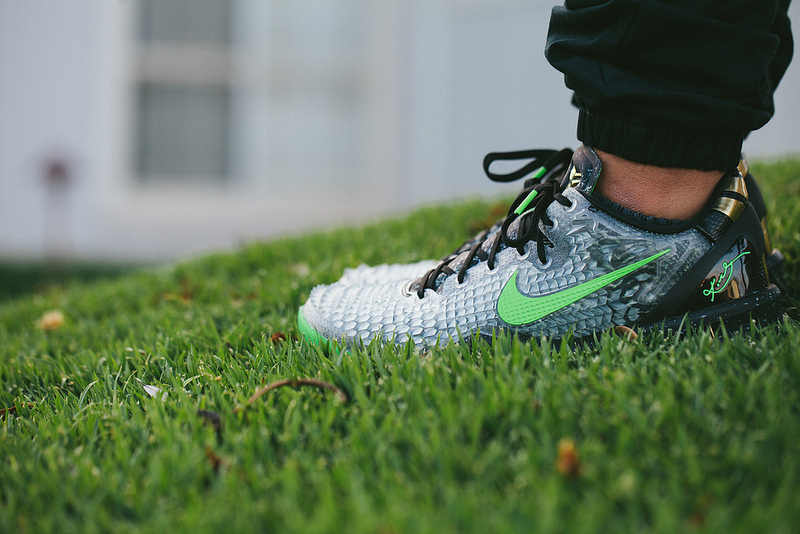 Y2Kash in the Nike Kobe 8. 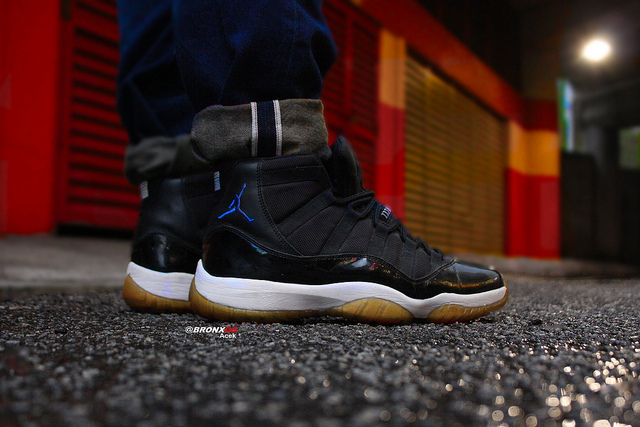 Kings in the Air Jordan 11 Retro. 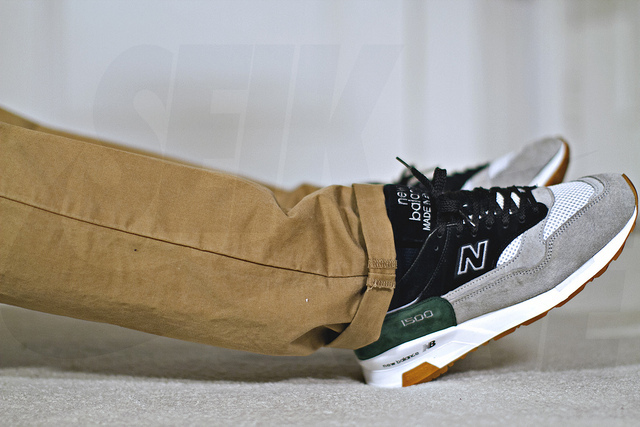 SoulfulSoles in the Solebox x New Balance 1500. 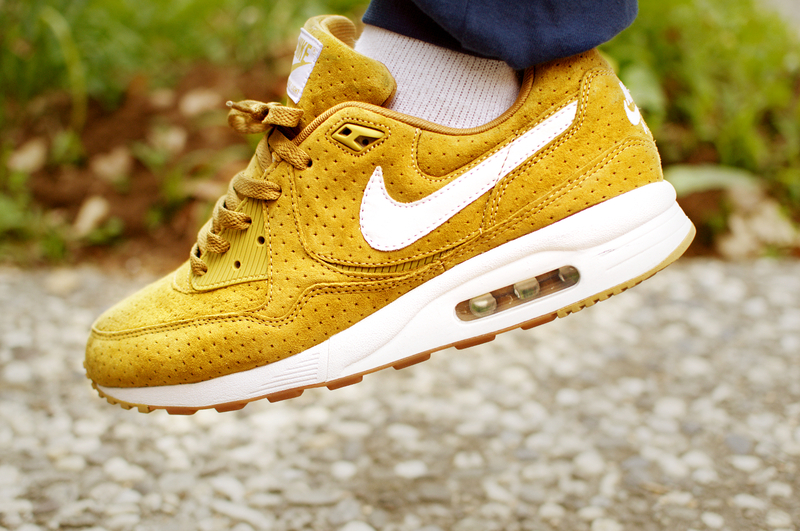 Verse001 in the Nike Air Max Light. 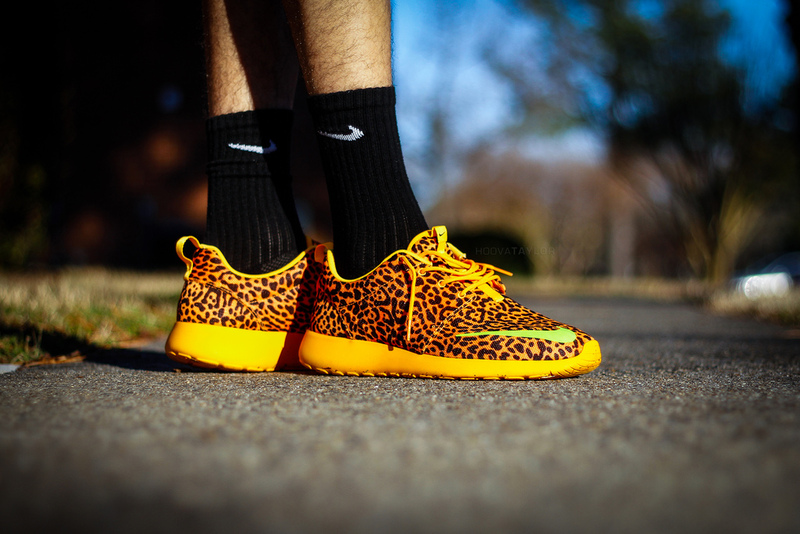 IonDewMuch in the Nike Roshe Run FB. 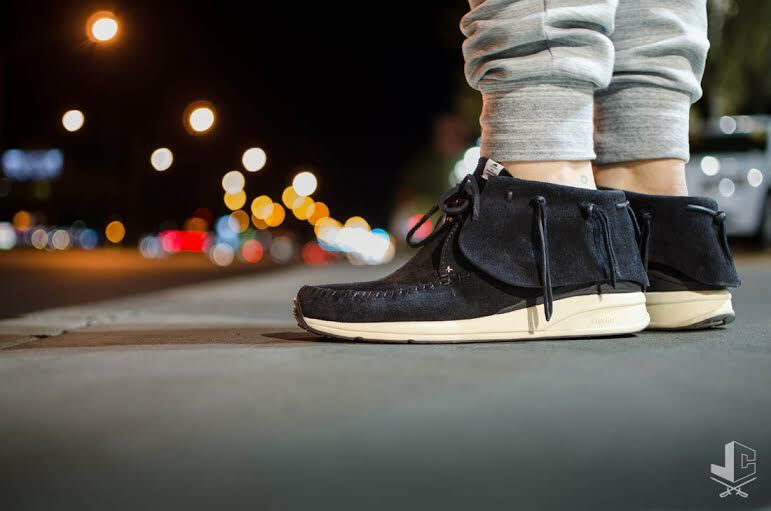 Justin Condemi in the VIsvim FBT. 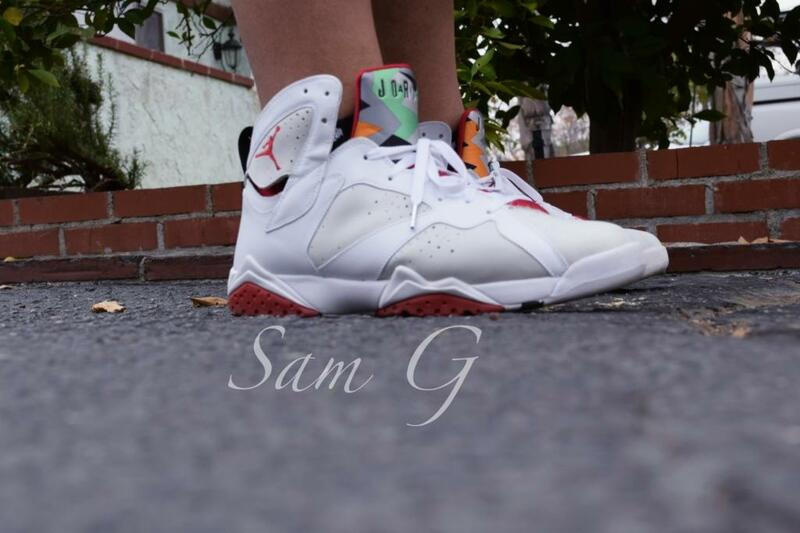 LAShoeCollector in the Air Jordan 7 Retro.